Documentation in an organization was a big challenge without OCR Scanning Software. Before that, companies had millions of documents and they need to file up them in several cabinets. Also, there was additional labor which was hired or given the tiresome task to check the files. It was a war of Time and Space management fought by millions of employees on daily basis for the rest of their careers. But, with the use of OCR software, the days of suffering were left in the past. Companies can now organize their files with their computers. They can send and retrieve data and information through the OCR program. When a company utilizes OCR Scanning, they will be able to remove their rusted cabinets and increase workflow output. So now, let’s get into some details and make sure what the two questions mean. 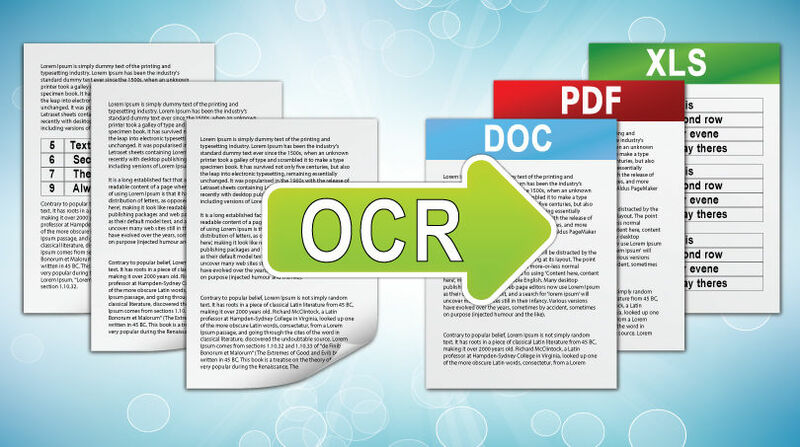 OCR stands for “Optical Character Recognition” and it is a scanning software program which is designed to smoothen workflow by simply organizing files. As the name suggests, it is a software that will scan different forms, handwritten documents, pictures and create an easily accessible document that can be edited and analyzed on your computer. It has also evolved into ICR (Intelligent Character Recognition) and OMR (Optical Mark Recognition). The software might be updated and added with more features for smooth functioning but the purpose remains the same. 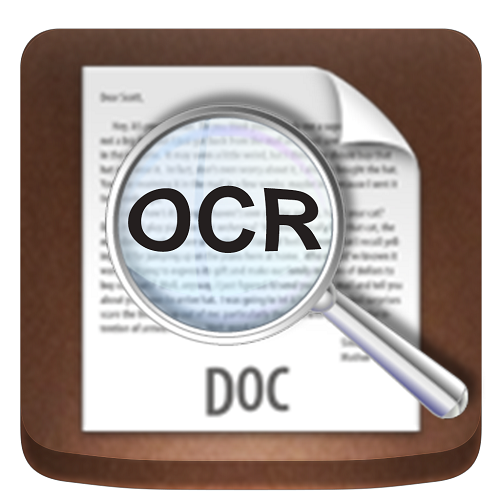 There are lots of benefits of OCR Scanning software. Companies will be able to save a lot of money by simply using such programs. 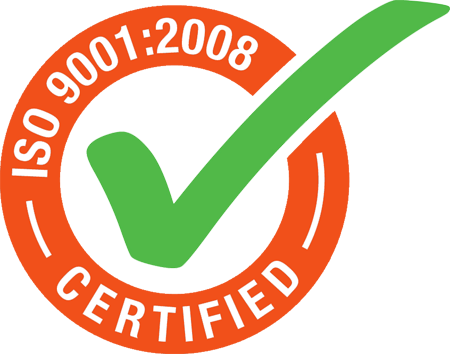 A lot of time which is used in filing and organizing such documents will be reduced to zero. OCR programs allow users to get files that are in Office format, XML, even email messages and other such options which can help entrepreneurs and strategists to analyze and strategize with this data. With digitized documents, you can easily share it with concerned persons and also keep a copy for future retrievals. You can simply type in the name or content and get access to the file. There are some OCR programs which also have timeline output. It means the files can be organized in a timeline setting and you can open the files from the dates. You can also help increase the productivity of the employees by giving them more time. Ultimately you will save time and employee’s interest in their work leading to increased Profitability.